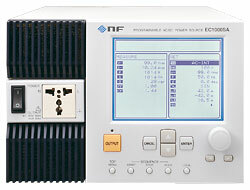 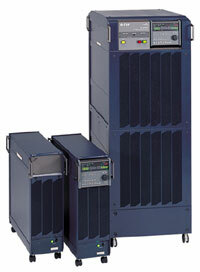 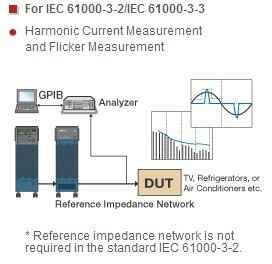 The NF ES Series Programmable AC/DC Power Source is a multifunction programmable AC/DC power source which is best and suitably used in EMC tests such as low frequency immunity test and harmonic current measurement, in tests with various power sources, and furthermore, as CVCF for anechoic chamber. 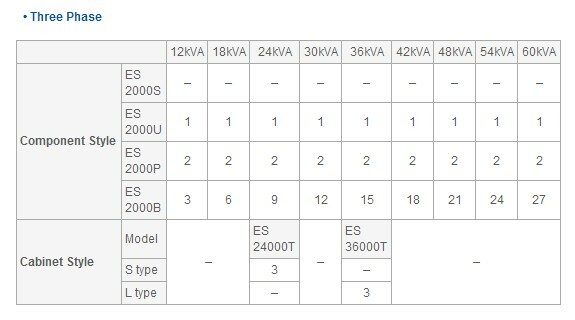 Both AC and DC outputs are available and enriching various functions such as measurement functions and sudden change and sweep functions are equipped. 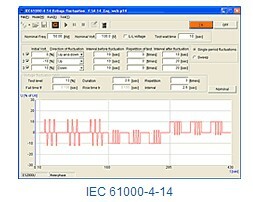 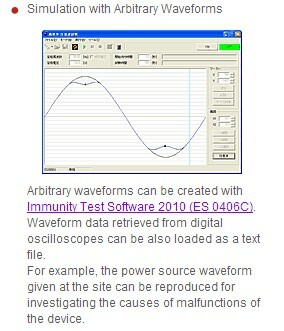 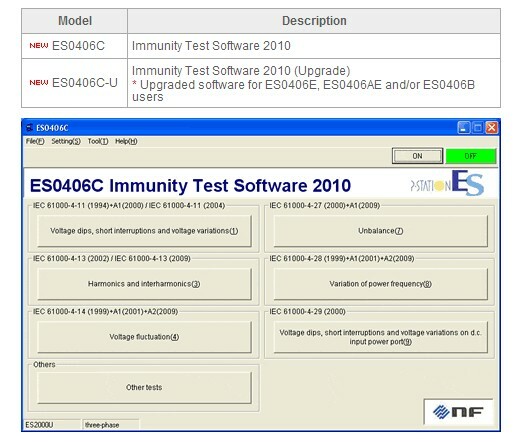 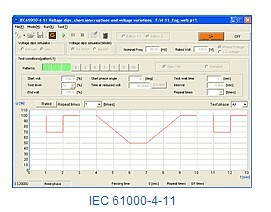 In addition, the optional test software ES0406C is available to facilitate low frequency immunity test. 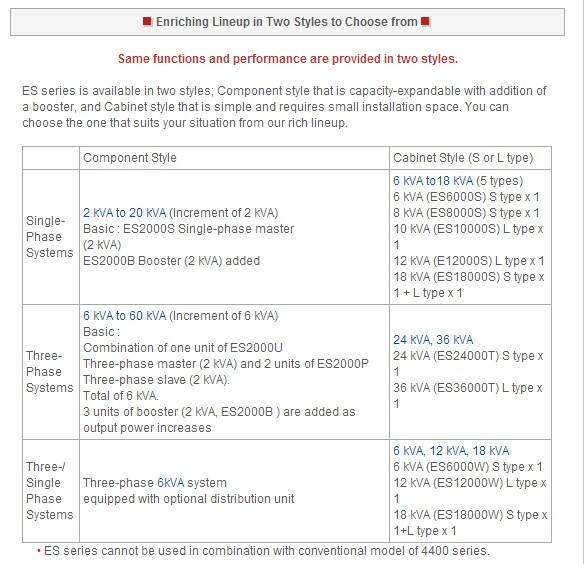 The ES Series are available in two styles; Component style that can expand with addition of a booster, and Cabinet style that is simple and requires small installation space. 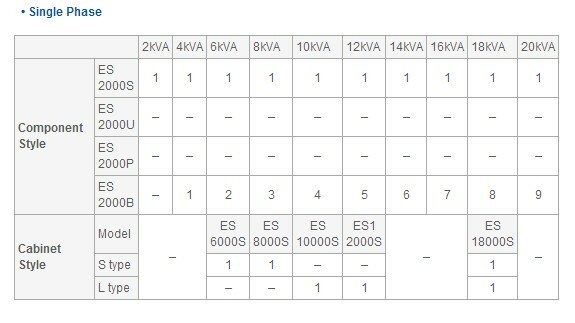 You can choose the best style for your application and use conditions. 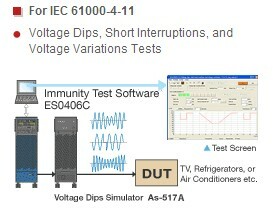 With the ES Series, It’s easy to conduct various specification tests and simulations.